An abnormal Pap test result can be scary. If the term precancerous is mentioned, many women assume the worst. But precancerous changes that show up during a Pap test can mean many things. 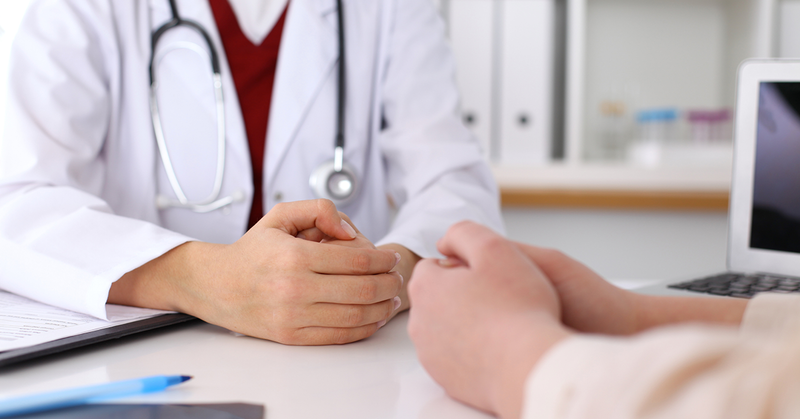 “There are different reasons why a Pap test can come back completely normal or suspicious for cancer, and there’s a whole myriad of things in between,” said Stephanie Angela King, MD, a gynecologic oncologist at Fox Chase Cancer Center. “Precancer means there isn’t cancer there yet, but if you don’t monitor or do something about it, it may develop into cancer,” King said. These changes do not mean you’re on the brink of a serious illness. In fact, many women are told that they have precancerous cervical cells. These factors can increase your risk but they don’t determine your future. Dr. King also recommends that preteens get the HPV vaccine, which helps protect against the infection. If they miss the recommended dosages beginning around age 11, they can still get the vaccine until their mid-20s. Treatment for precancerous cells identified during a Pap test can vary. In serious cases, it can mean surgery to remove abnormal cells, cryosurgery to freeze the cells, or laser therapy to burn away the cells. But more often the recommended treatment is monitoring the situation with more frequent Pap tests every six to 12 months. Women 21 to 29 should have a Pap test every three years. From age 30 to 65, women should have a Pap test and an HPV test every five years. This is the preferred screening method. But they can opt to have just a Pap test every three years. Women older than 65 who’ve had regular screenings and no serious pre-cancers in the previous 20 years can stop screening. Keep in mind that the Pap test and the HPV test are different screenings. And make sure you get your results for both tests. Learn more about cervical cancer screenings. Or make an appointment with someone on our gynecologic oncology team.